CAMBRIDGE, ON – Surf Canada and StayBillety.com are pleased to announce their partnership to assist athletes and fans of one of Canada’s newest Olympic sports with housing when traveling. The multi-year affiliation agreement launched on the home-sharing start-up today. With this agreement, StayBillety becomes the Official Online Accommodation Service of national sports organization CSA Surf Canada. 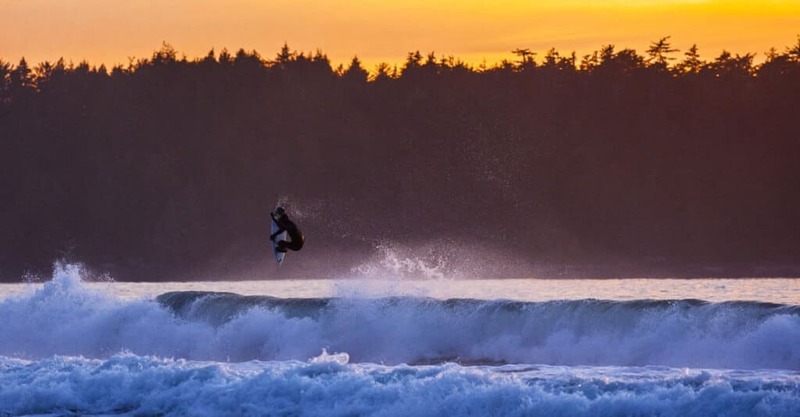 The partnership serves the Canadian surfing, stand up paddleboard (SUP) and prone paddle communities, and the broader community of fans of these international sports. 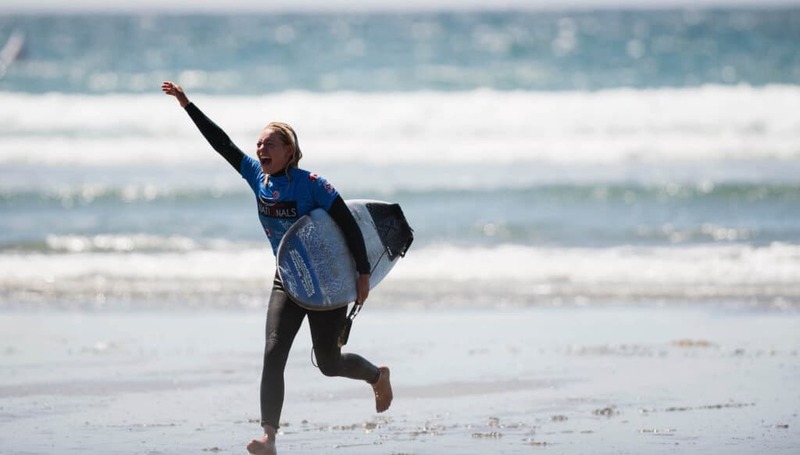 “Partnering with StayBillety makes a lot of sense,” said Surf Canada President, Dom Domic, “It works for our organization by giving athletes another housing option. 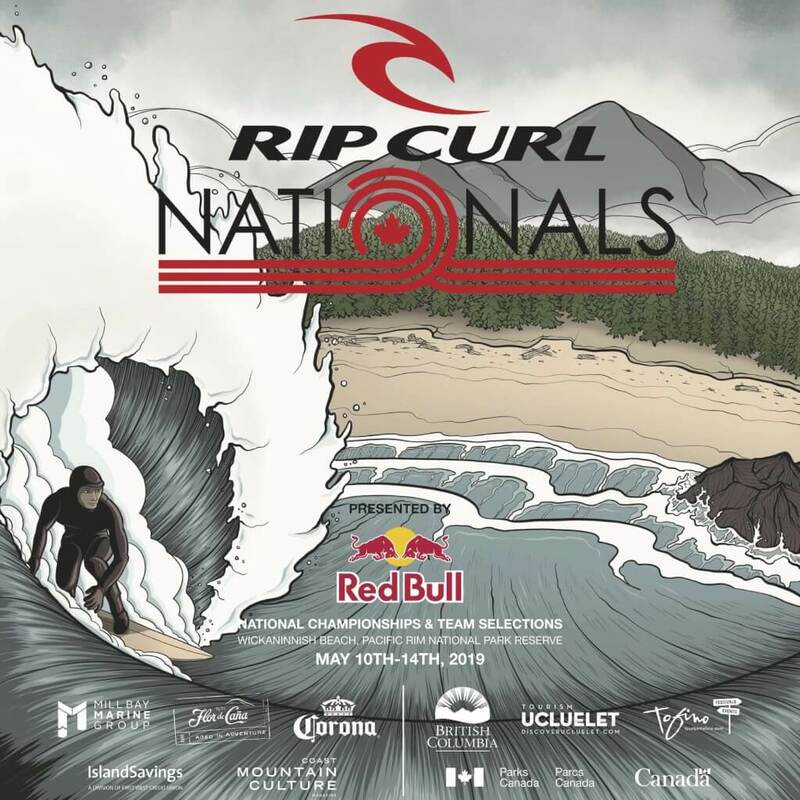 “We’re excited about our partnership with Surf Canada to connect surf and SUP athletes and fans,” added StayBillety Founder/CEO Barbara Jones. “We expect StayBillety will help athletes ease the expense of traveling when training and competing, both for development athletes and for elite athletes heading to the sport’s first Olympic games in Tokyo in 2020.” StayBillety is available throughout North America. 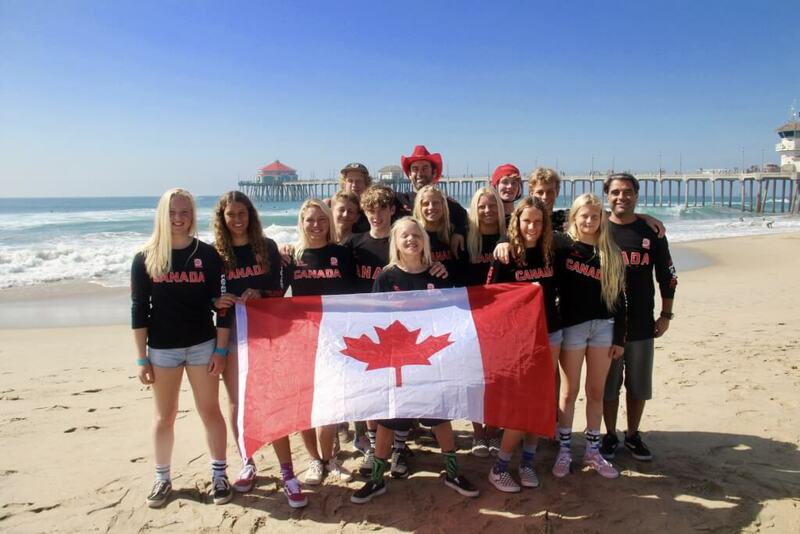 Surf Canada is solely responsible for selecting Surf, Stand-Up Paddle, and Prone Paddle athletes to compete at international events including the yearly ISA World Championships, PASA PanAm Surf Championships and every four years the PanAmerican Games and the Summer Olympics Games. Launched in March 2016 and based in Cambridge, Ontario and Syracuse, New York, StayBillety is an international online accommodation service connecting like-minded Guests and Hosts. Celebrating community, StayBillety partners with colleges & universities and groups & organizations to link enterprising Hosts with its Affiliates. With StayBillety, Guests traveling for concerts, commencements or competitions connect with Hosts who share their common interests. Click here for press kit and media page.